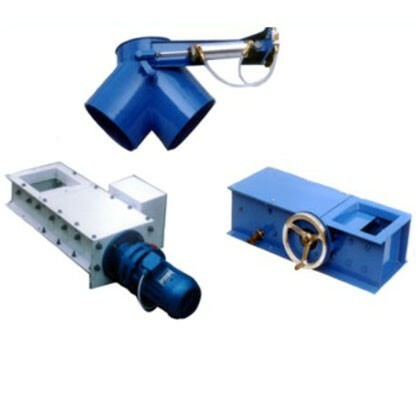 Product Use Three Valve: used for connecting air network and pipeline. 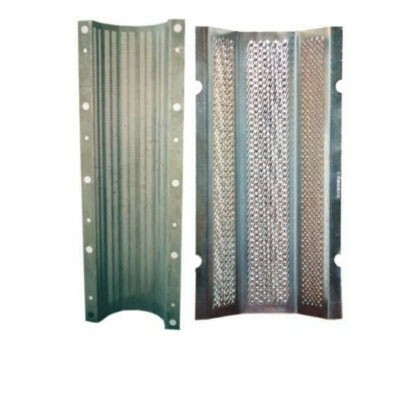 Product Use Screen: used for water polisher or iron rice polisher. 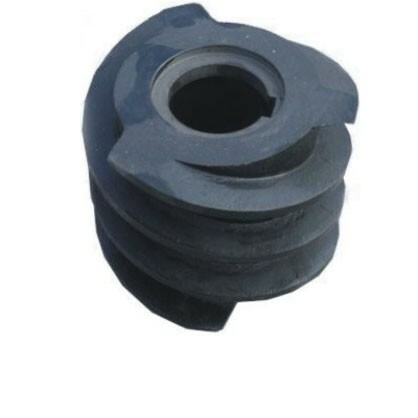 Product Use Screw Impeller: widely used in rice polisher or water plisher to push the emery roller or iron roller. 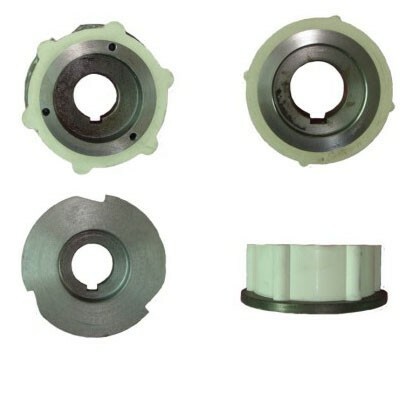 Different size available for differents machines. 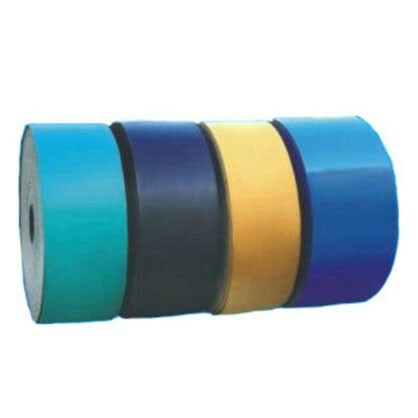 Product Use Belts: for transporting materials. 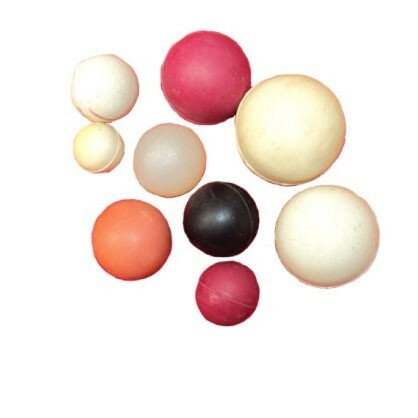 Ball: used for rice grader, vibratory cleaner to clean the screen, prevent clogging. 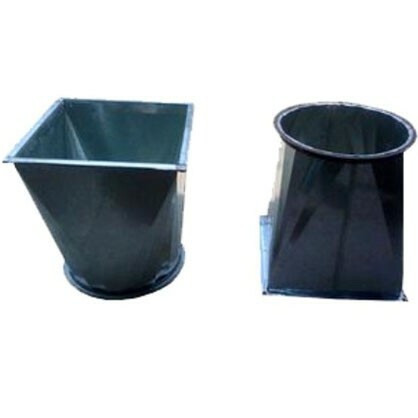 Product Use Rubber kick: Used for rice whitener machine. 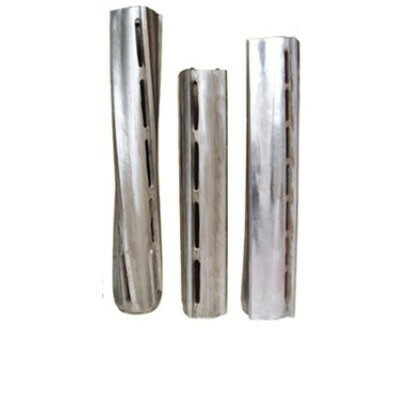 Product Use Polisher roller: Used for wather polisher machine. 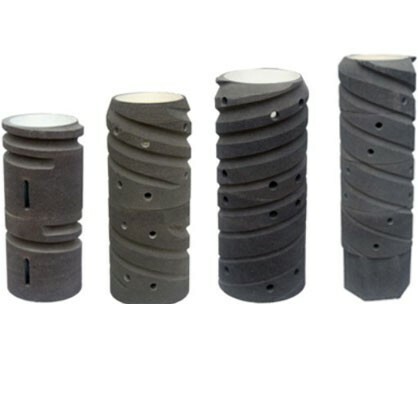 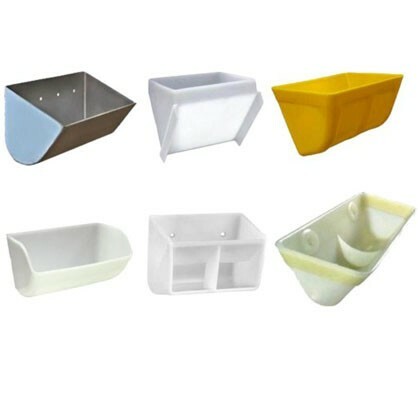 Product Features 1) good quality; 2) steel material; 3) durable & long-life using.